At our disposal we have a fleet of Volumetric Lorries which act as a mobile batching plant. The convenience this provides allows us to arrive at your site with the ingredients ready. 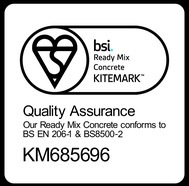 This means we can create Ready Mix Concrete Fulham on site. 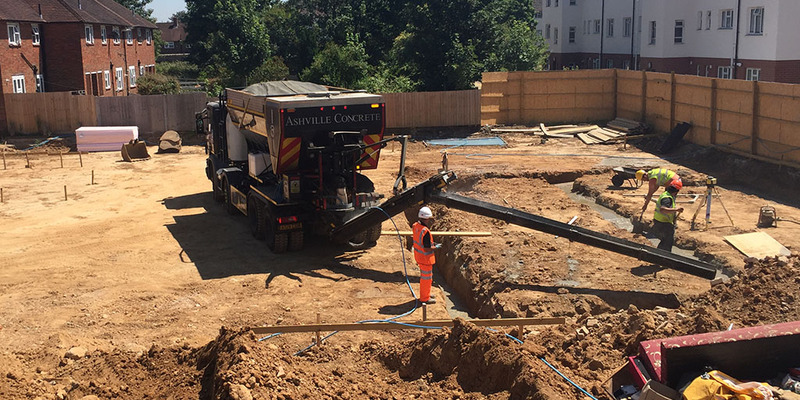 We provide the entire spectrum of not only waste management services and ready mix concrete supply; we are able to combine the two to be a one-stop solution for Building Contractors and Utility Companies. All of our fleet are closely maintained and regularly cleaned and fitted with the most up to date safety and tracking technology. This is to always ensure efficient communication with all of our staff to provide you with the most efficient and responsive service possible. Our vehicles are fitted as standard with state-of-the-art calibration software which allows our professional staff to precisely create several Concrete Products with each delivery minimising waste product in the process. We can also remove any waste you may have having first delivered you your materials.